Using MIS 2e Chapter 6 Appendix How the Internet Works David Kroenke 10/02 – 4:00PM Study Questions Q1 – How does email travel? 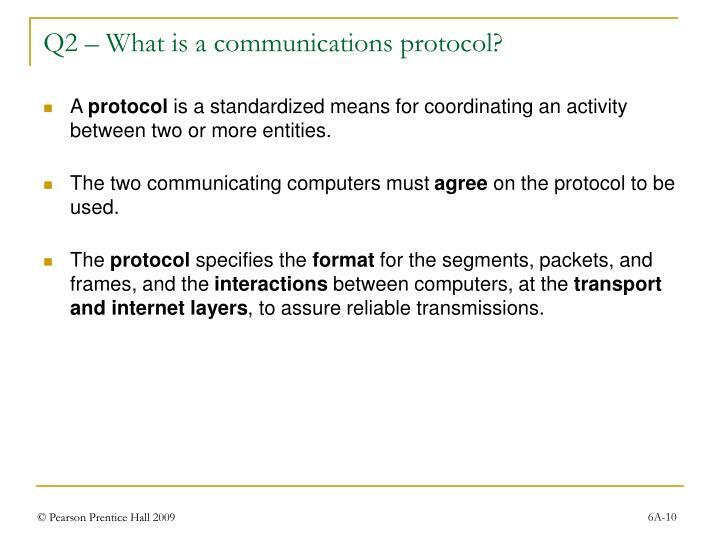 Q2 – What is a communications protocol? 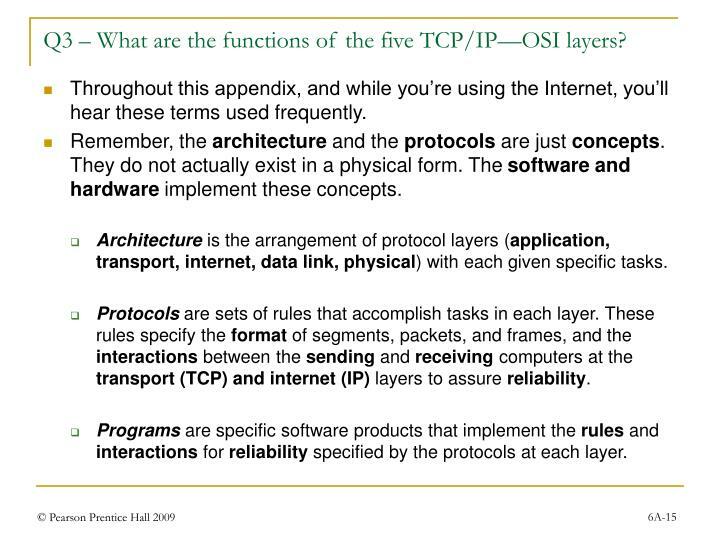 Q3 – What are the functions of the five TCP/IP—OSI layers? Q4 – How does the Internet work? 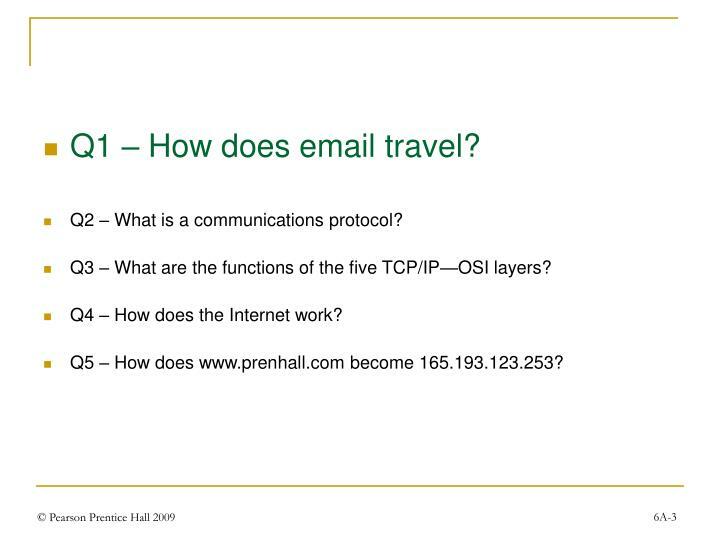 Q1 – How does email travel? 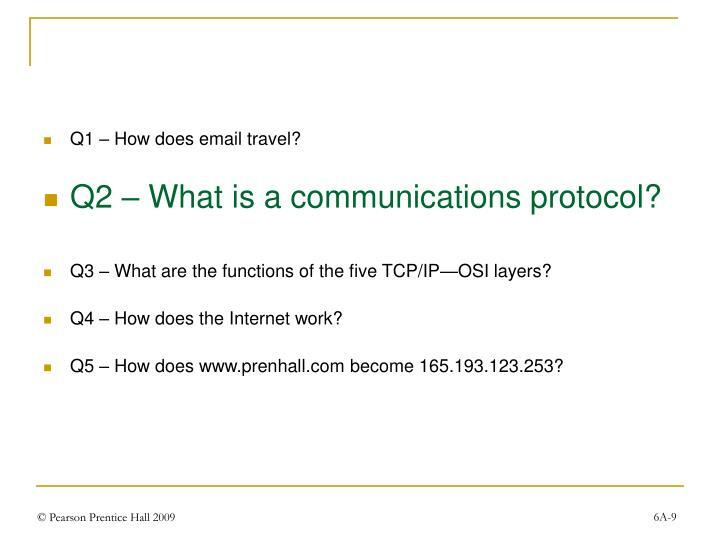 Q2 – What is a communications protocol? 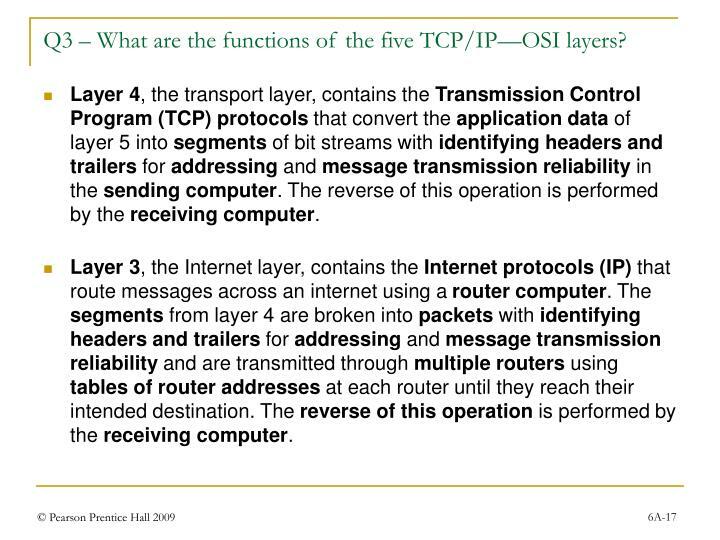 Q3 – What are the functions of the five TCP/IP—OSI layers? Q4 – How does the Internet work? 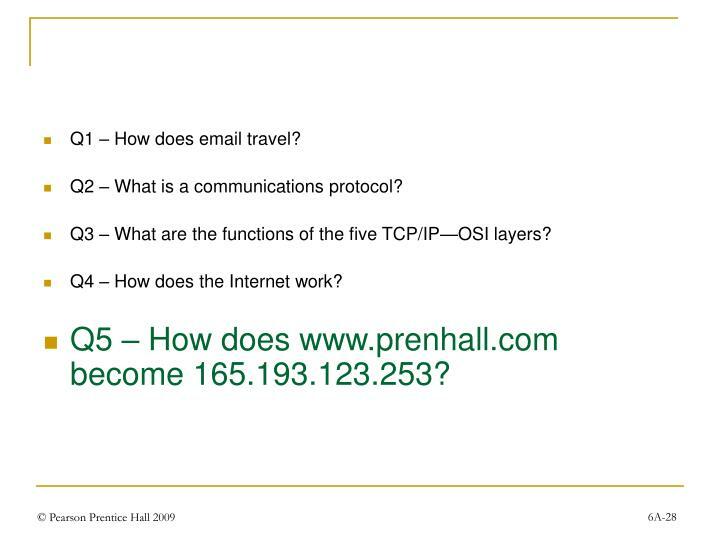 Q5 – How does www.prenhall.com become 165.193.123.253? 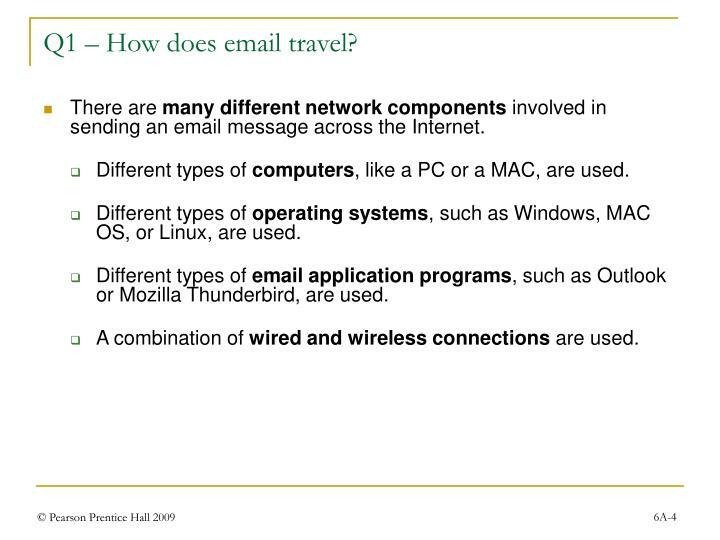 There are many different network components involved in sending an email message across the Internet. Different types of computers, like a PC or a MAC, are used. 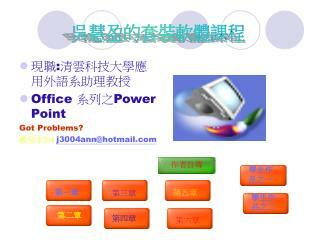 Different types of operating systems, such as Windows, MAC OS, or Linux, are used. 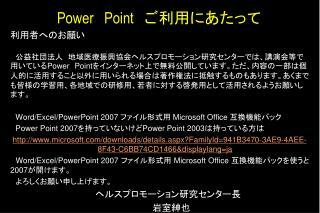 Different types of email application programs, such as Outlook or Mozilla Thunderbird, are used. A combination of wired and wireless connections are used. We resolve these differences by using the following process for all internet transmissions. Messages are broken down first into segments usingTCP, and then into packets using IP, which routers send over an internet, and finally into frames using the data link protocol, which the NIC sends using the appropriate protocol for the transmission media in use. Once a message arrives at its intended destination, the data link and TCP/IP protocols combine the frames into packets, the packets into segments, and the segments into a message for the receiving application program. The key concept is to divide & conquer by using four layers of software and one layer of firmware based on the protocol layers. 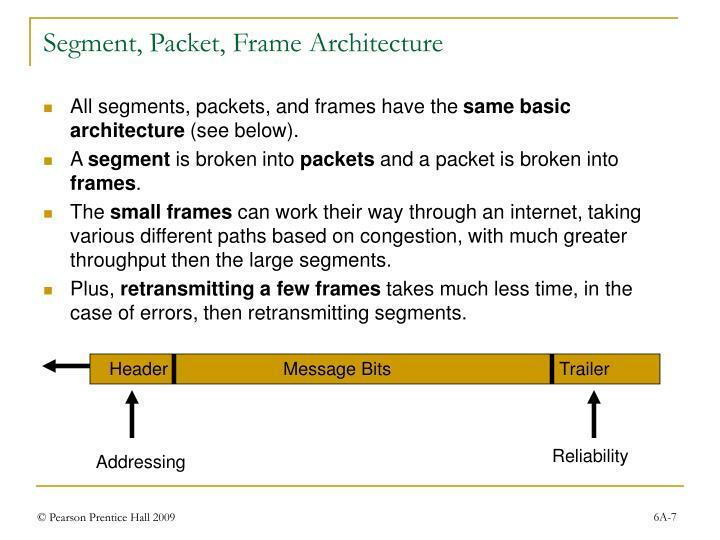 All segments, packets, and frames have the same basic architecture (see below). A segment is broken into packets and a packet is broken into frames. The small frames can work their way through an internet, taking various different paths based on congestion, with much greater throughput then the large segments. Plus, retransmitting a few frames takes much less time, in the case of errors, then retransmitting segments. 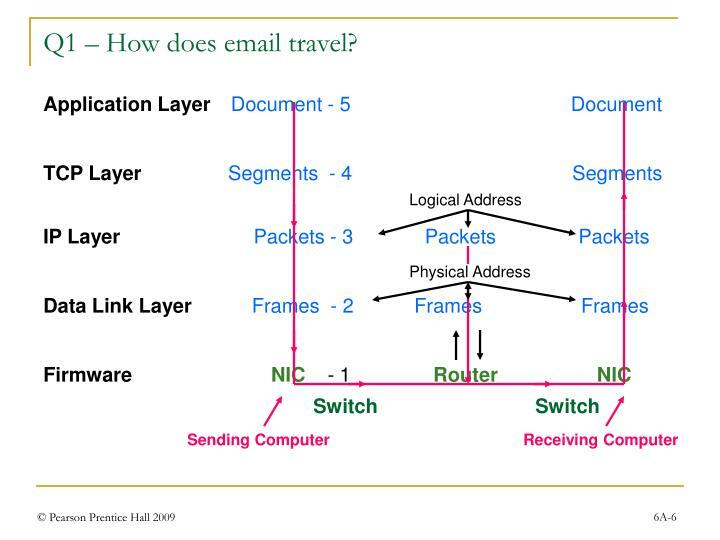 This figure shows how an email message uses various hardware components to cross an internet. Transmissions go from computer to switch to switch … to router to router … to switch to switch … to computer. 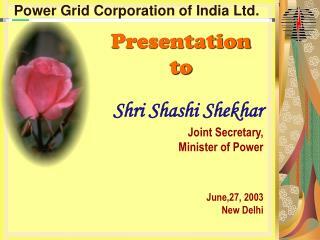 The protocol used to direct the transmission across a link (IP or PPP) depends on the device receiving the transmission. IP is necessary for routing across multiple devices and PPP is adequate for simple, point-to-point transmissions between adjacent devices. 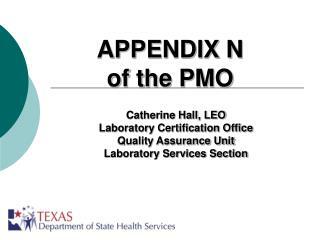 A protocol is a standardized means for coordinating an activity between two or more entities. The two communicating computers must agree on the protocol to be used. The protocol specifies the format for the segments, packets, and frames, and the interactions between computers, at the transport and internet layers, to assure reliable transmissions. 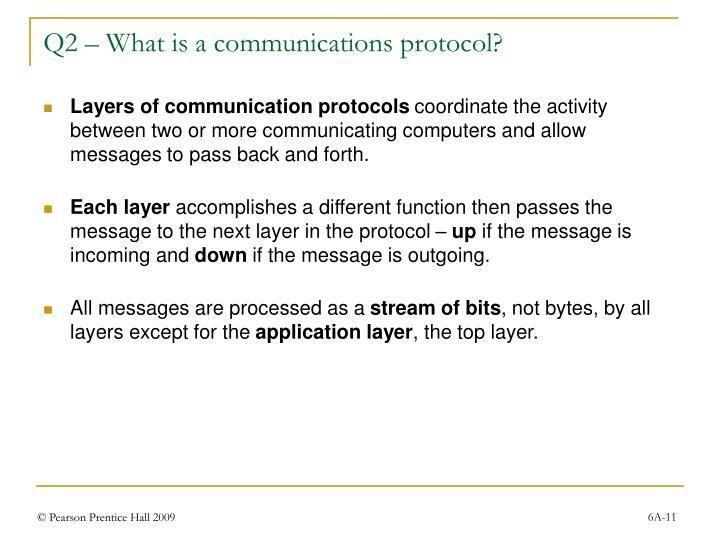 Layers of communication protocols coordinate the activity between two or more communicating computers and allow messages to pass back and forth. Each layer accomplishes a different function then passes the message to the next layer in the protocol – up if the message is incoming and down if the message is outgoing. All messages are processed as a stream of bits, not bytes, by all layers except for the application layer, the top layer. 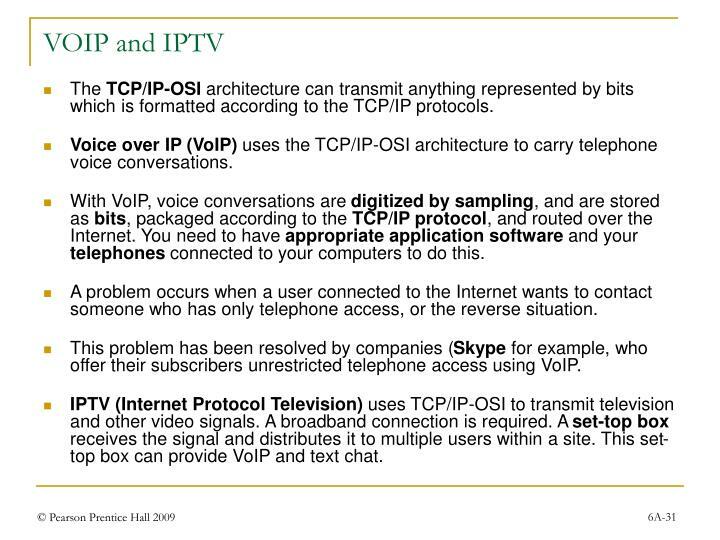 The Internet uses layered protocols, also called protocol architectures, which specify the format of a data transmission and the processing rules implemented by the TCP/IP software at each layer. 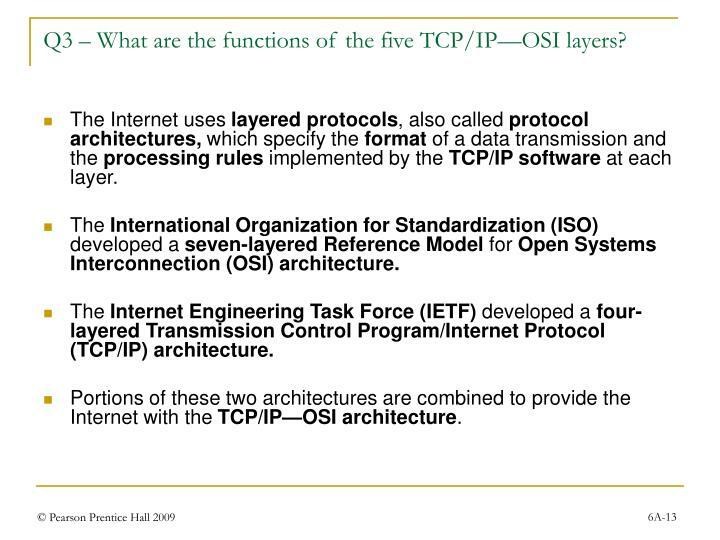 The International Organization for Standardization (ISO) developed a seven-layered Reference Model for Open Systems Interconnection (OSI) architecture. The Internet Engineering Task Force (IETF) developed a four-layered Transmission Control Program/Internet Protocol (TCP/IP) architecture. Portions of these two architectures are combined to provide the Internet with the TCP/IP—OSI architecture. 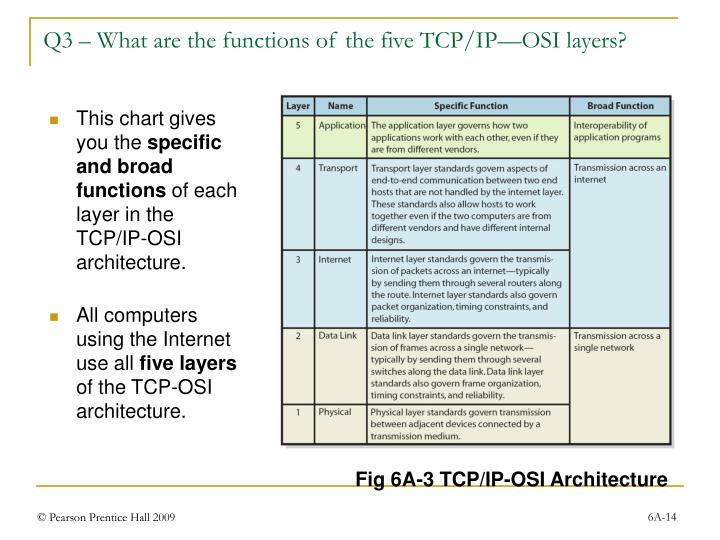 This chart gives you the specific and broad functions of each layer in the TCP/IP-OSI architecture. 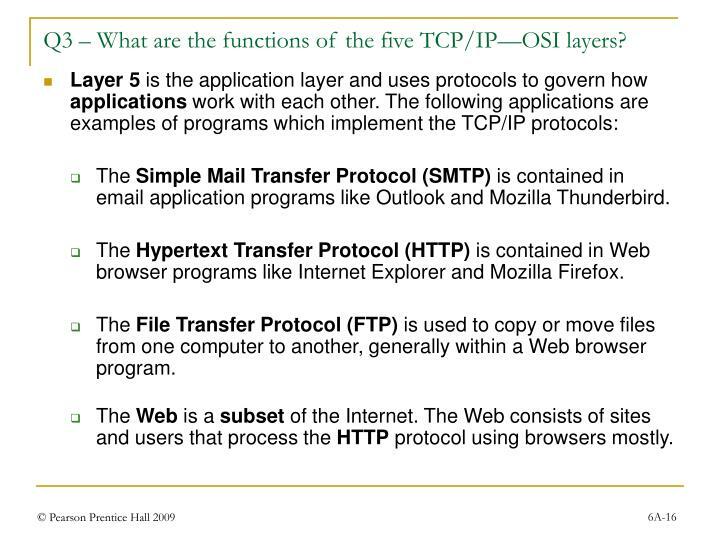 All computers using the Internet use all five layers of the TCP-OSI architecture. 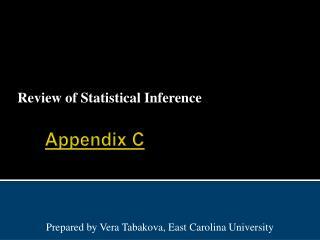 Throughout this appendix, and while you’re using the Internet, you’ll hear these terms used frequently. 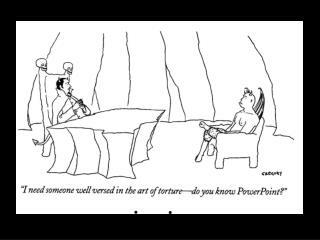 Remember, the architecture and the protocols are just concepts. They do not actually exist in a physical form. 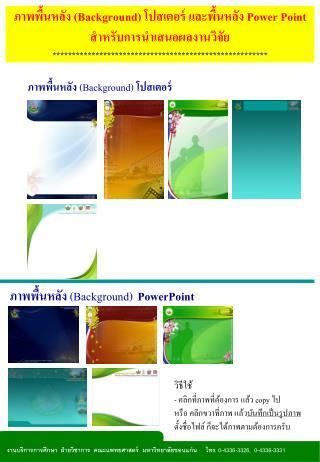 The software and hardware implement these concepts. Architecture is the arrangement of protocol layers (application, transport, internet, data link, physical) with each given specific tasks. 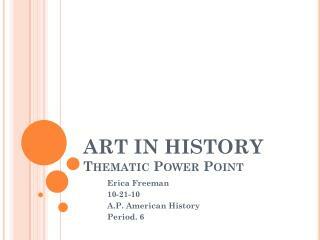 Protocols are sets of rules that accomplish tasks in each layer. 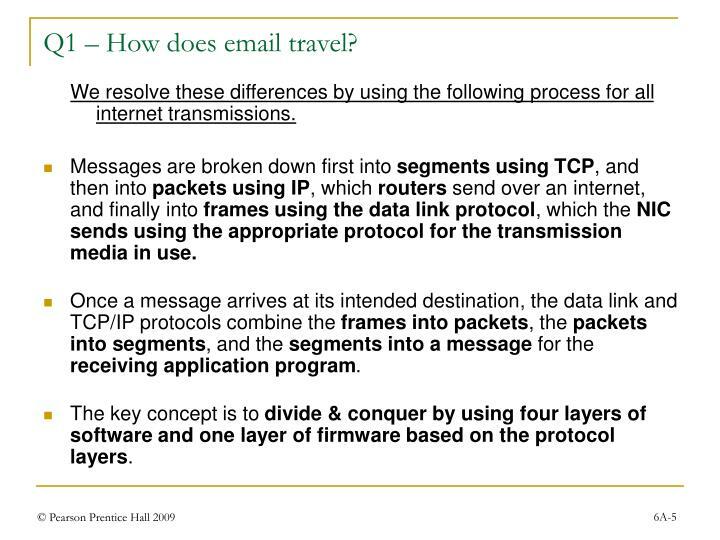 These rules specify the format of segments, packets, and frames, and the interactions between the sending and receiving computers at the transport (TCP) and internet(IP) layers to assure reliability. Programs are specific software products that implement the rules and interactions for reliability specified by the protocols at each layer. The Simple Mail Transfer Protocol (SMTP) is contained in email application programs like Outlook and Mozilla Thunderbird. 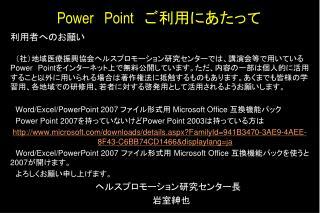 The Hypertext Transfer Protocol (HTTP) is contained in Web browser programs like Internet Explorer and Mozilla Firefox. The File Transfer Protocol (FTP) is used to copy or move files from one computer to another, generally within a Web browser program. 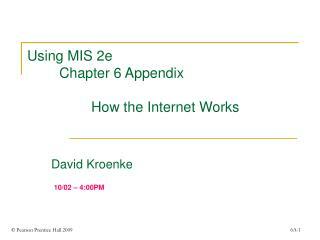 The Web is a subset of the Internet. The Web consists of sites and users that process the HTTP protocol using browsers mostly. Layer 4, the transport layer, contains the Transmission Control Program (TCP) protocols that convert the application data of layer 5 into segments of bit streams with identifying headers and trailers for addressing and message transmission reliability in the sending computer. The reverse of this operation is performed by the receiving computer. 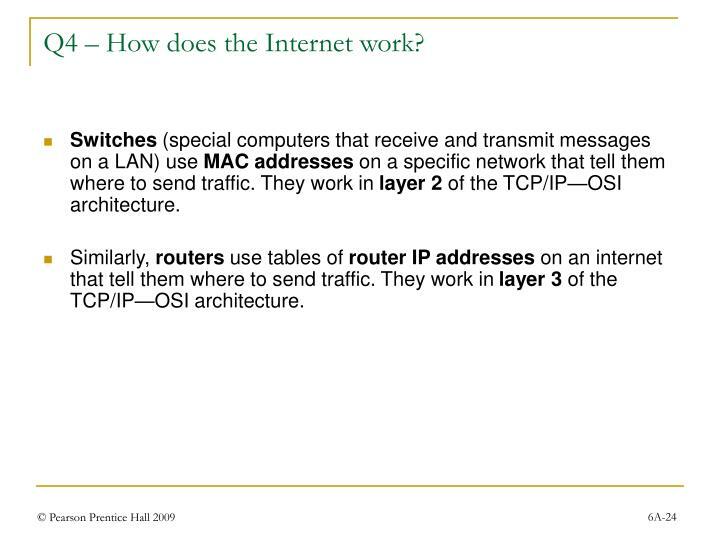 Layer 3, the Internet layer, contains the Internet protocols (IP) that route messages across an internet using a router computer. The segments from layer 4 are broken into packets with identifying headers and trailers for addressing and message transmission reliability and are transmitted through multiple routers using tables of router addresses at each router until they reach their intended destination. The reverse of this operation is performed by the receiving computer. Layer 1, the physical layer, and layer 2, the data link layer, provide basic computer connectivity using switches and NICs. The packets from layer 3 are broken into frames in layer 2, and then into electronic signals in layer 1 for the transmission media in use. 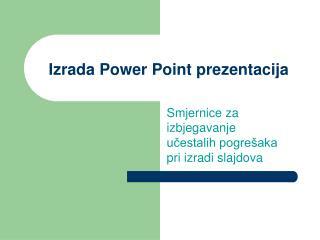 The reverse of this operation is performed by the receiving computer. 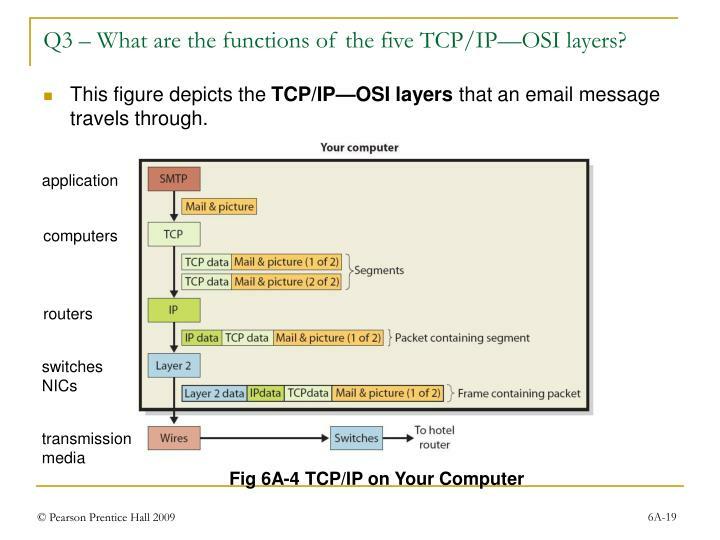 This figure depicts the TCP/IP—OSI layers that an email message travels through. 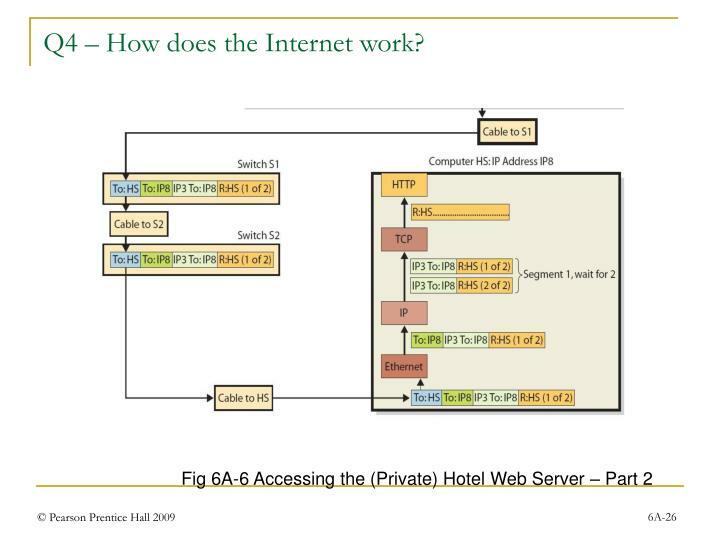 Each computer has two addresses, a physical and a logical address, that networks and the Internet use to route messages to the correct location. The physical address or MAC, media access control address, is assigned to each NIC, network interface card, by the manufacturer. No two are alike. 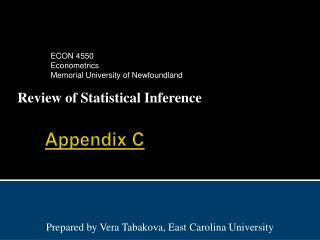 This address is used by the protocols in layer 2 of the TCP/IP—OSI architecture. 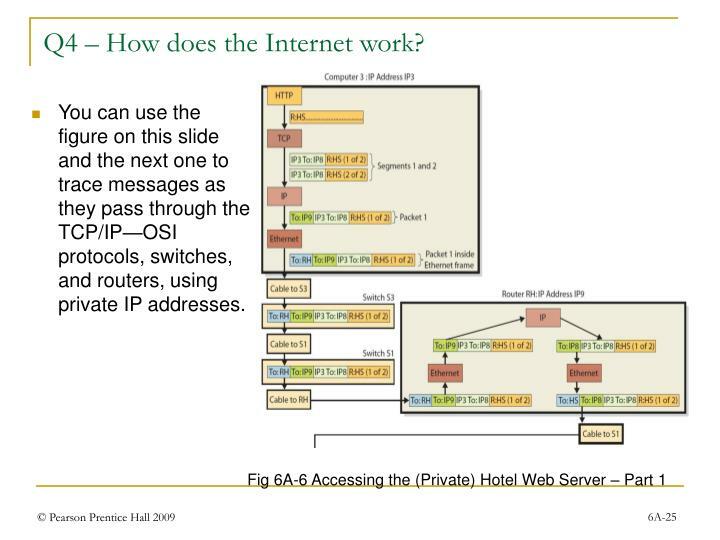 The logical address, or IP address, is used on internets, the Internet, and private networks by the protocols in layer 3 of the TCP/IP—OSI architecture. This address is written as numbers, like 192.168.2.28. Hardware devices are not hard-coded with logical addresses but are assigned as needed. 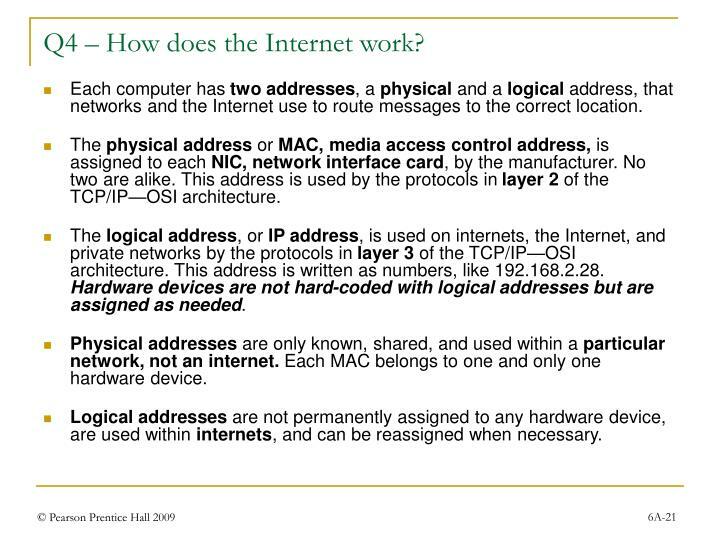 Physical addresses are only known, shared, and used within a particular network, not an internet. Each MAC belongs to one and only one hardware device. Logical addresses are not permanently assigned to any hardware device, are used within internets, and can be reassigned when necessary. Private IP addresses are used within private networks and internets and are controlled by the company that operates the network. Dynamic Host Configuration Protocol software is usedon DHCP servers. These programs loan temporary IP addresses to users when they connect to a private network. Once the online session is completed, the temporary IP address is returned to the DHCP server for re-use. 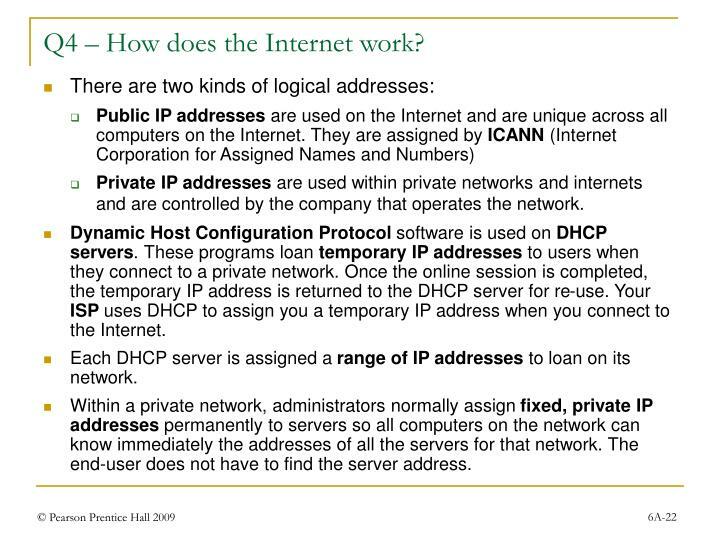 Your ISP uses DHCP to assign you a temporary IP address when you connect to the Internet. Each DHCP server is assigned a range of IP addresses to loan on its network. Within a private network, administrators normally assign fixed, private IP addresses permanently to servers so all computers on the network can know immediately the addresses of all the servers for that network. The end-user does not have to find the server address. 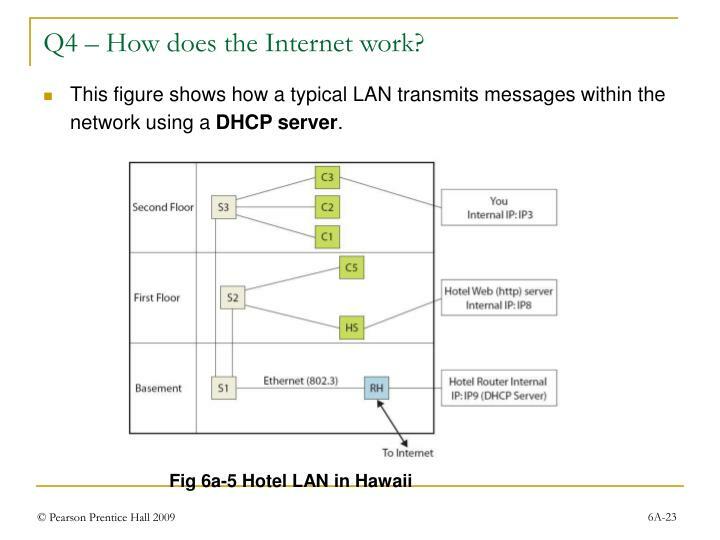 This figure shows how a typical LAN transmits messages within the network using a DHCP server. 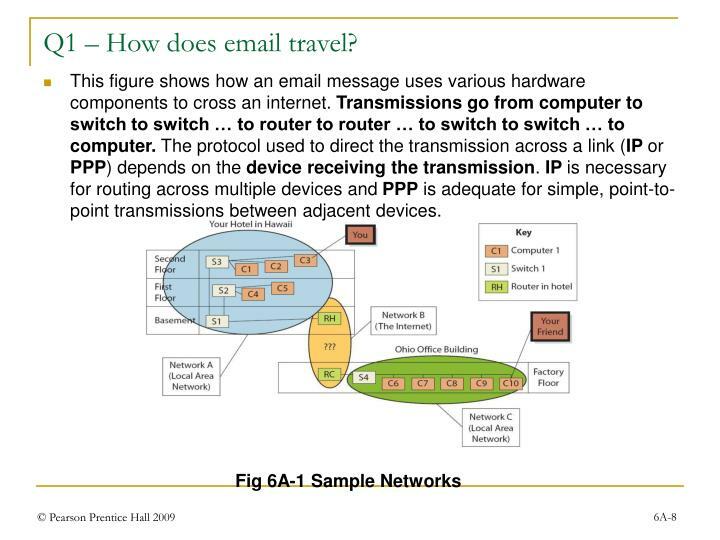 Switches (special computers that receive and transmit messages on a LAN) use MAC addresses on a specific network that tell them where to send traffic. They work in layer 2 of the TCP/IP—OSI architecture. Similarly, routers use tables of router IP addresses on an internet that tell them where to send traffic. They work in layer 3 of the TCP/IP—OSI architecture. 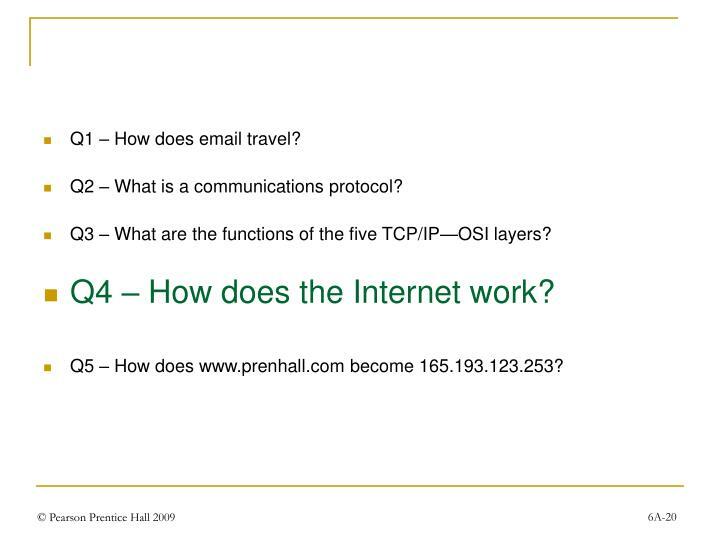 You can use the figure on this slide and the next one to trace messages as they pass through the TCP/IP—OSI protocols, switches, and routers, using private IP addresses. 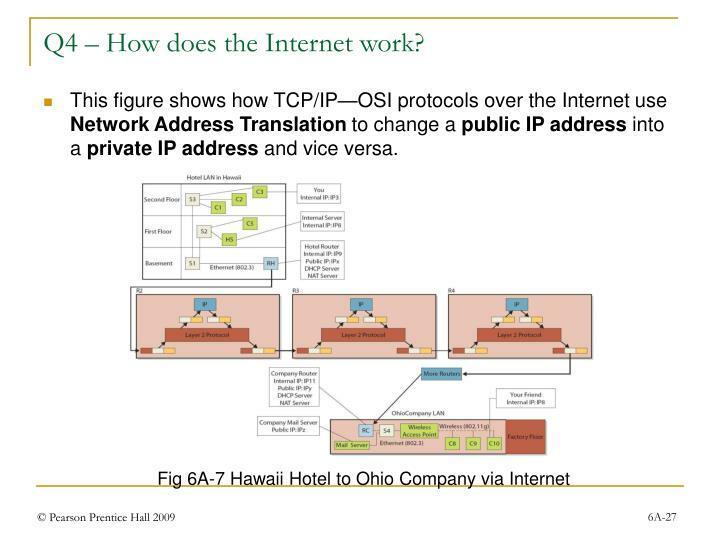 This figure shows how TCP/IP—OSI protocols over the Internet use Network Address Translation to change a public IP address into a private IP address and vice versa. 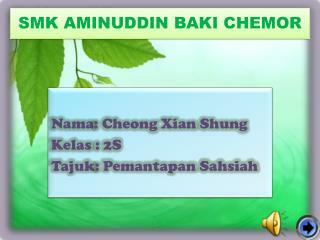 It’s much easier for people to recognize alphabetical names rather than a group of numbers. However, computers can only use numbers. The domain name system (DNS) converts user-friendly, domain names that people can use to IP addresses that computers can use. The process is called resolving the domain name. 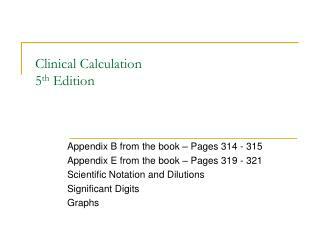 Just like you do when you find the telephone number for a person’s name in a telephone directory. Every domain name must be unique throughout the world and recorded in a global directory, just like telephone numbers. 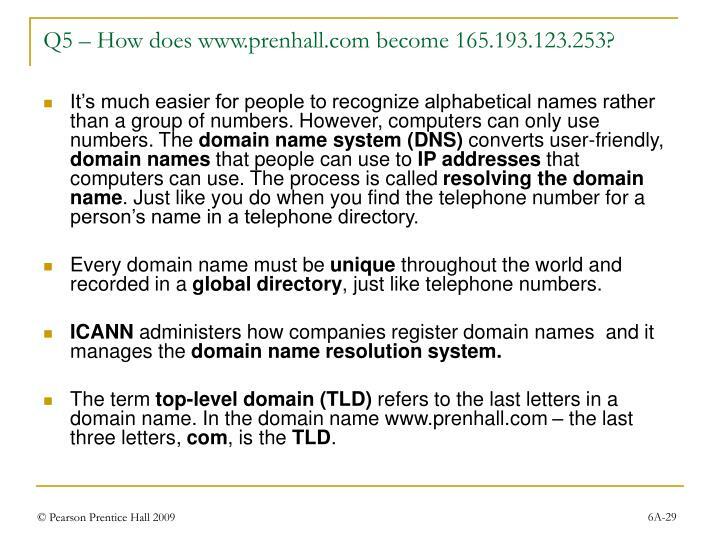 ICANN administers how companies register domain names and it manages the domain name resolution system. The term top-level domain (TLD) refers to the last letters in a domain name.  In the domain name www.prenhall.com – the last three letters, com, is the TLD. 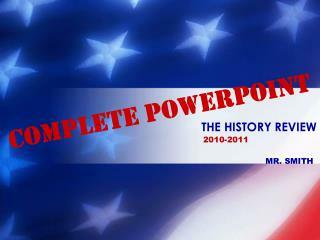 Each Web address is called a Uniform Resource Locator(URL).www.prenhall.com is the URL for Prentice Hall. ICANN manages 13 root servers distributed around the world which maintain lists of IP addresses of servers that resolve each type of TLD. These root servers are augmented by thousands of domain name resolvers around the world to provide quick domain name resolution. Domain name resolvers(DNRs) are the bottom layer of servers which the ISPs hit with a domain name to resolve. If the DNR server has a match for the domain name in its IP address table cache, then the DNR server can resolve the domain name into an IP address. If not, then the DNR server hits the regional root server for the top-level domain name for the domain name resolution. The DNR servers store the results of domain name resolutions by the TLD root servers in a cache, and they periodically, systematically audit their cache contents against appropriate TLD root servers. The TCP/IP-OSI architecture can transmit anything represented by bits which is formatted according to the TCP/IP protocols. 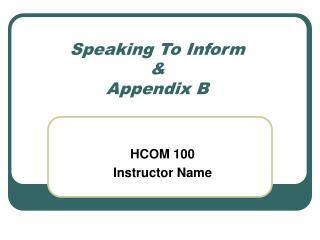 Voice over IP (VoIP) uses the TCP/IP-OSI architecture to carry telephone voice conversations. With VoIP, voice conversations are digitized by sampling, and are stored as bits, packaged according to the TCP/IP protocol, and routed over the Internet. 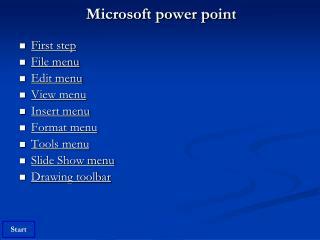 You need to have appropriate application software and your telephones connected to your computers to do this. 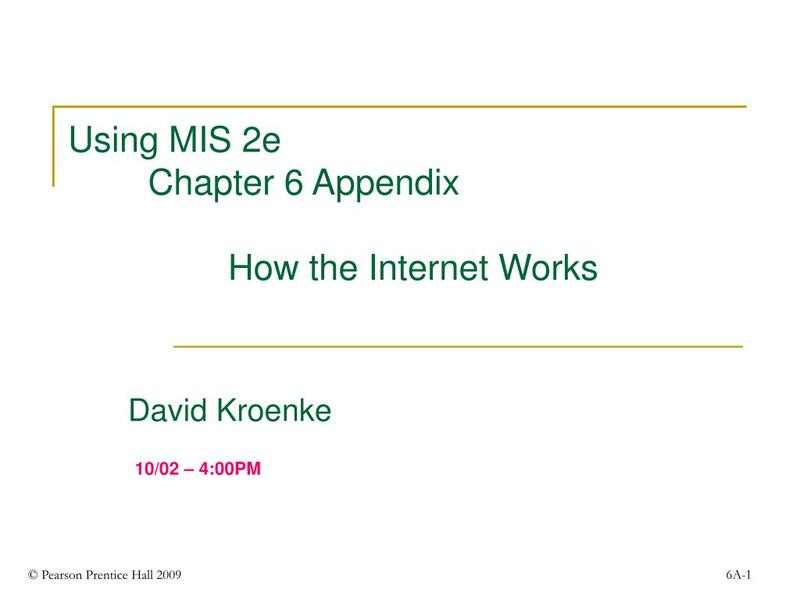 A problem occurs when a user connected to the Internet wants to contact someone who has only telephone access, or the reverse situation. 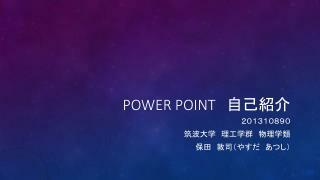 This problem has been resolved by companies (Skype for example, who offer their subscribers unrestricted telephone access using VoIP. 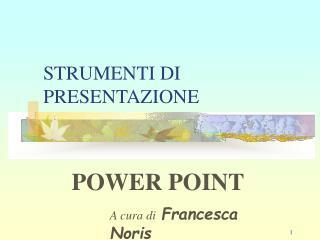 IPTV (Internet Protocol Television) uses TCP/IP-OSI to transmit television and other video signals. A broadband connection is required. A set-top box receives the signal and distributes it to multiple users within a site. This set-top box can provide VoIP and text chat.